We build to your specifications. 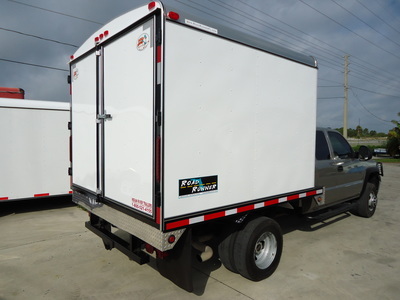 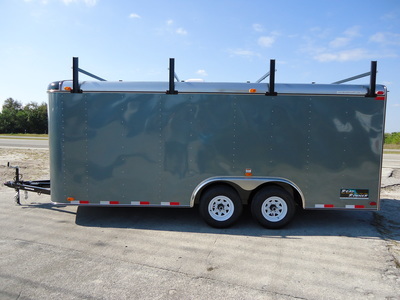 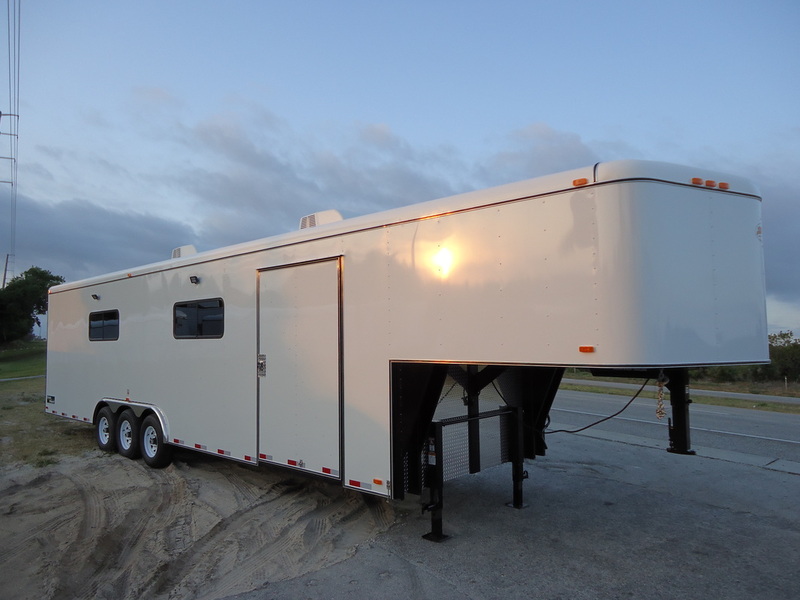 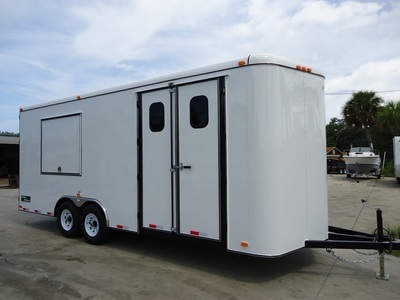 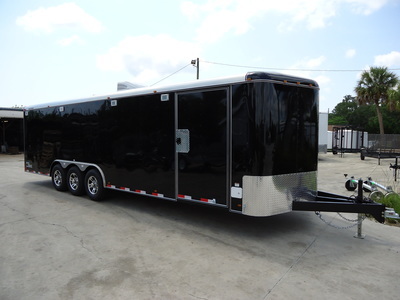 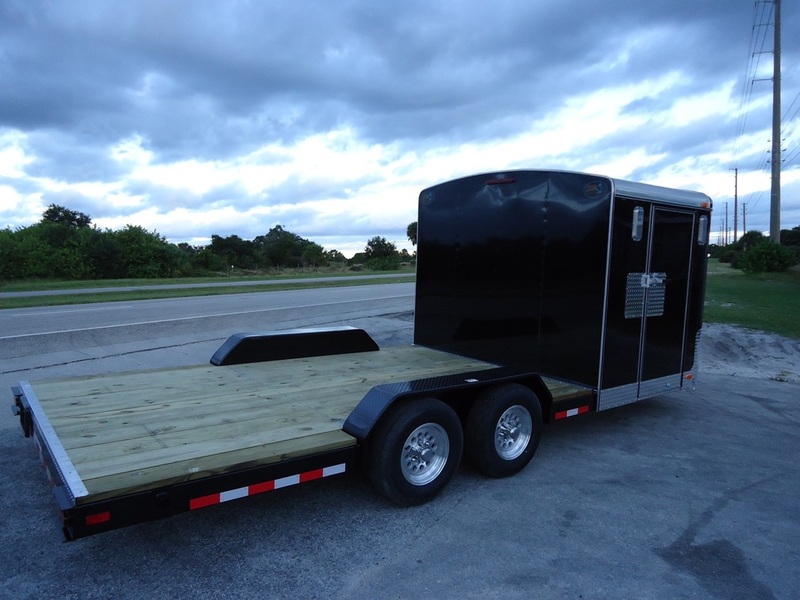 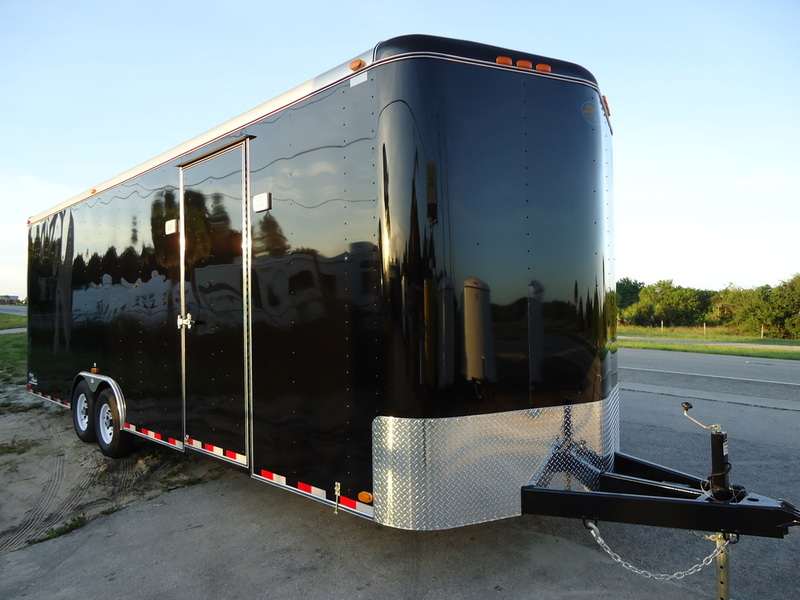 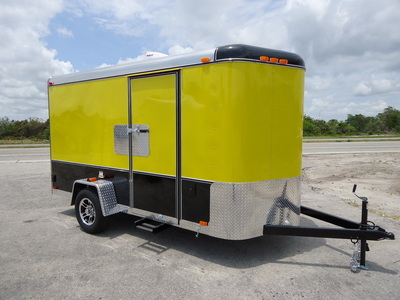 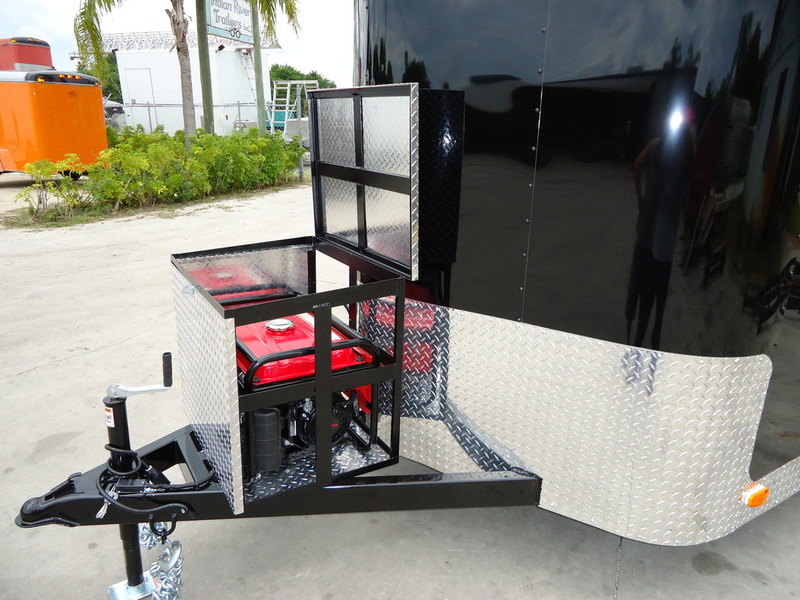 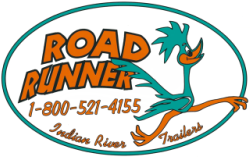 Check out these awesome trailers custom-made for our customers. 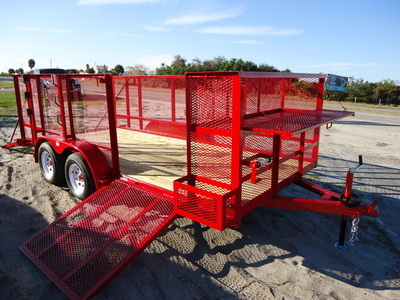 If you can think it, we can probably build it. Hover over photos to learn more about these trailers. 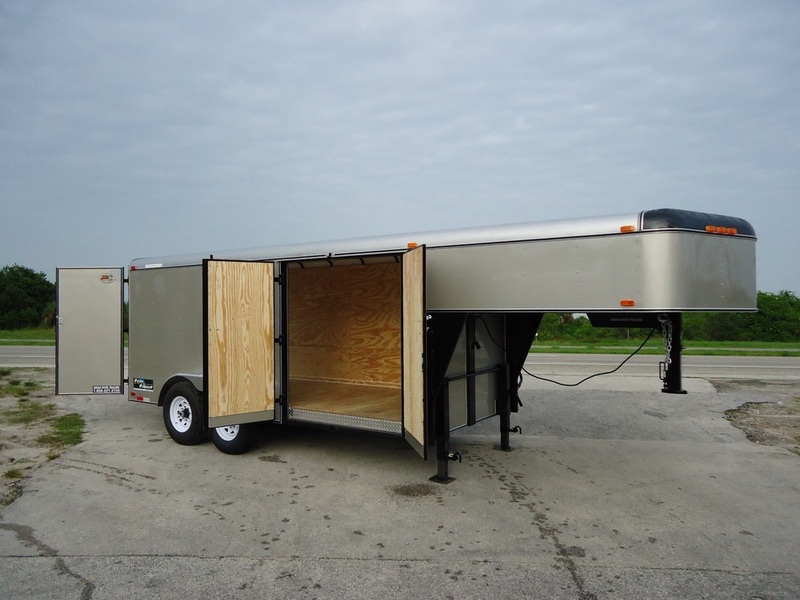 Mixed-use trailers: open and enclosed in one. Concession trailer with multiple windows and doors. Extra wide side doors on goose neck. Custom color and rock guard. 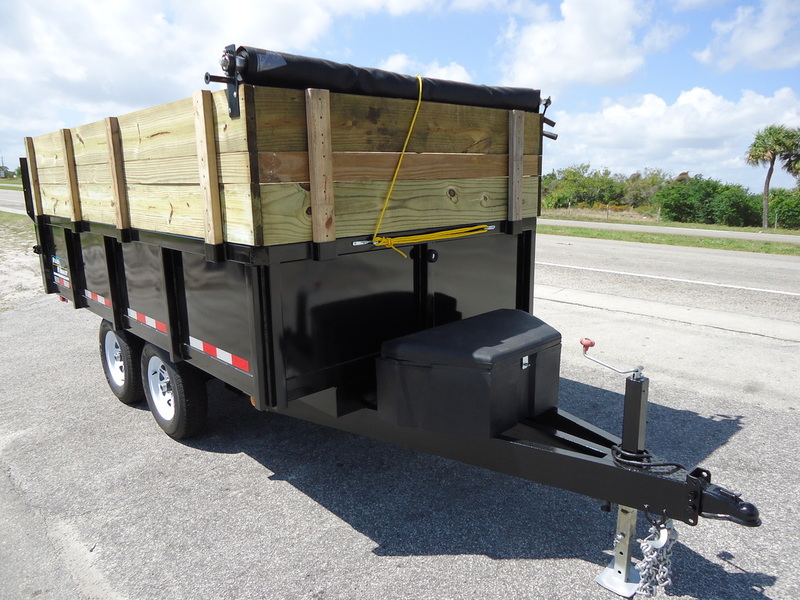 Extra tall sides on dump trailer. 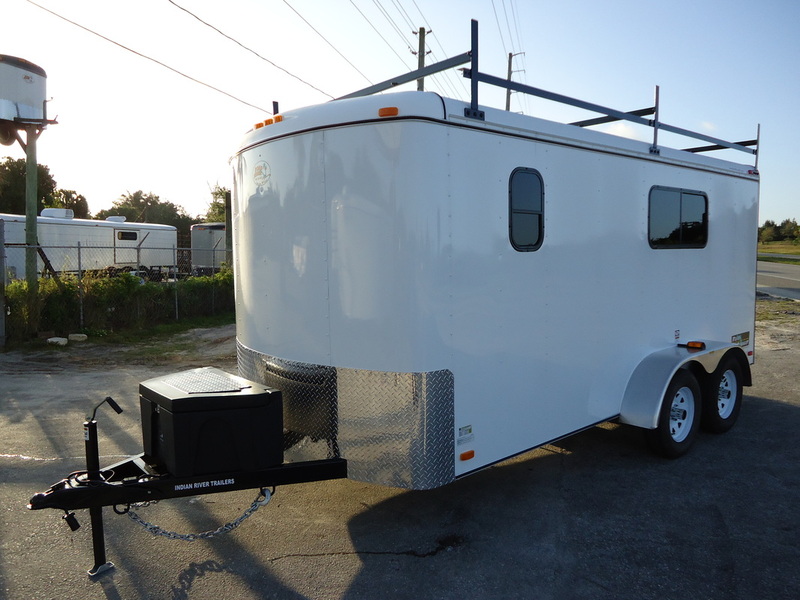 Custom windows and door on goose neck. 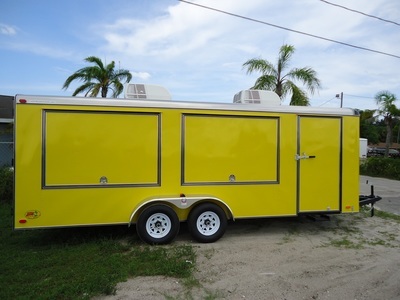 Custom roof rack and windows. Extra tall for special cargo. 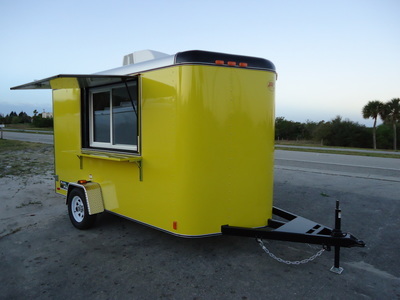 Custom color and window concession. Triple axle and wide side door.